Enjoy 1/2 OFF the bottle of wine of your choice with the purchase of a Tablas (Spanish Charcuterie) that includes four or more selections. As part of our continued commitment to enhance our establishment and service, we will be temporarily closing for some exciting renovations. Please check back soon for updates. TABLAS (CHARCUTERIE) - Imported Spanish cured meats and fine cheeses complimented with fresh bread and accompanimendos. 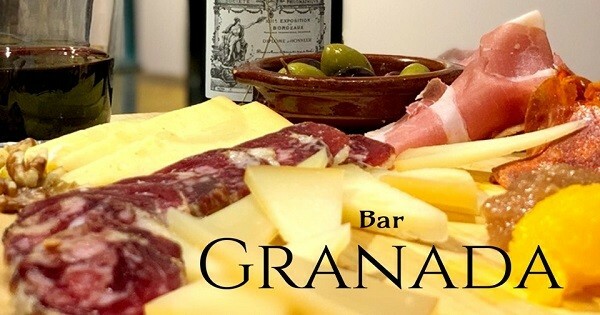 Find more events like "Bar Granada Tuesday Tablas & Wine Special"
Dayton's ONLY Spanish Taperia - Closing for renovations from April 21. Stay tuned for updates!